National Voter Registration Day was a huge success with thousands of Ohioans adding themselves to the voter roles in Ohio and across the country. But if you missed out on September 25, you can still register to vote — and it’s always a good time to make sure your voter information is current with the Ohio Secretary of State. October 9 is the deadline to register and be eligible to vote in the November 6 general election, and early voting starts on October 10. So, now is the time to take care of business and ensure your voter registration information is valid and that you can vote this year. After all, the future for workers and our families in on the ballot, and this election really matters. To check your registration, click here. Scroll to I am a resident of Ohio. Then, you can register to vote; check your registration information; or get absentee ballot information so you can vote from home before Election Day. If you are registered, you will be directed to a page that lists your polling location, and you can even get directions. And if you have to update your voting address, you can do that online. But remember, any changes and updates must be made by October 9! The leadership of OAPSE has endorsed candidates who share the concerns of our members. 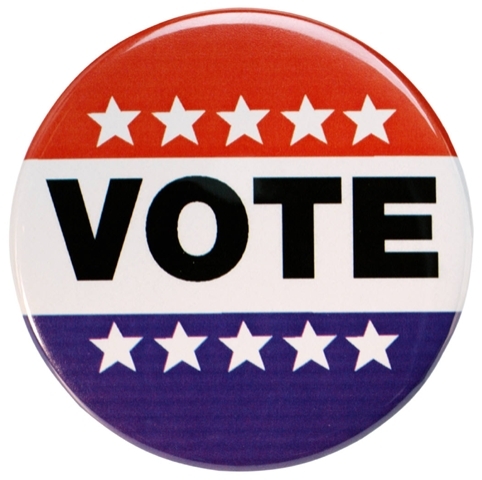 To find out more about OAPSE-endorsed candidates, click here to login to the myOAPSE section of the website. Under Issues and Politics, you will find Endorsements. Click there to read about who we endorsed and why. If you want more information about your vote, you can also visit www.vote.org.